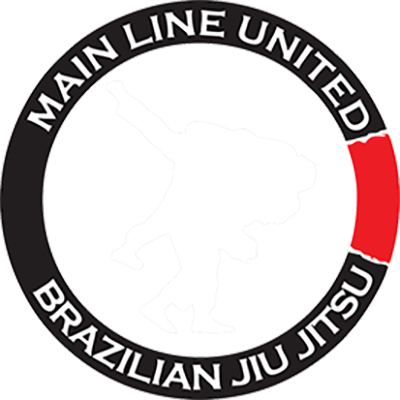 Main Line United is a Brazilian Jiu-Jitsu and Kickboxing academy offering the highest level of instruction. We teach our students self-defense, sport Jiu-Jitsu, and striking. Our students build self-confidence and learn to remain calm under pressure. We train in a safe, fun, and controlled environment that is suitable for all skill levels. Main Line United BJJ started several years ago in a basement space in Bryn Mawr, PA. It has since grown to hundreds of members training in a top notch facility in Ardmore, PA. 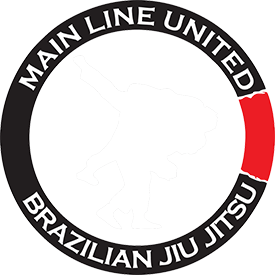 Striving to offer some of the very best instruction in Brazilian Jiu-Jitsu and Kickboxing in the Philadelphia area, Main Line United is home to beginners, professionals, hobbyists and everyone in between. Whether your goal is to compete or if you just want to learn to defend yourself, have fun, and get in the best shape of your life, we can help you achieve your goals. 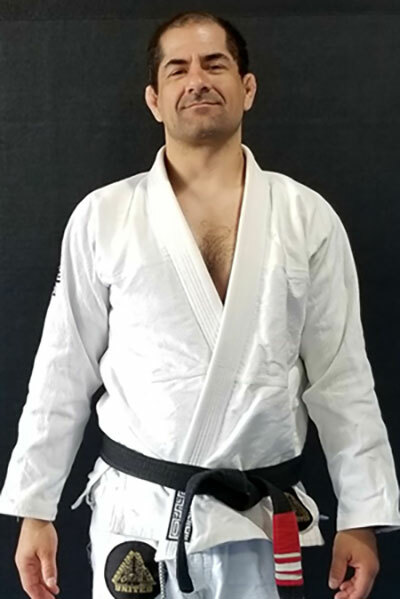 Our fundamentals program has the beginner in mind and is designed to ensure that all new students begin their Jiu-Jitsu journey with a strong foundation. Our Pre-Jitsu program is for 4-7-year-olds and is designed to introduce our youngest students to Jiu-Jitsu and build coordination. Our kids BJJ program teaches students the core fundamentals of Jiu-Jitsu. The program includes both beginner and advanced techniques, drills & games. Our kickboxing classes offer instruction to adults of all skill levels. Coach Hector teaches kickboxing for fitness, self-defense, hobby, and sport. 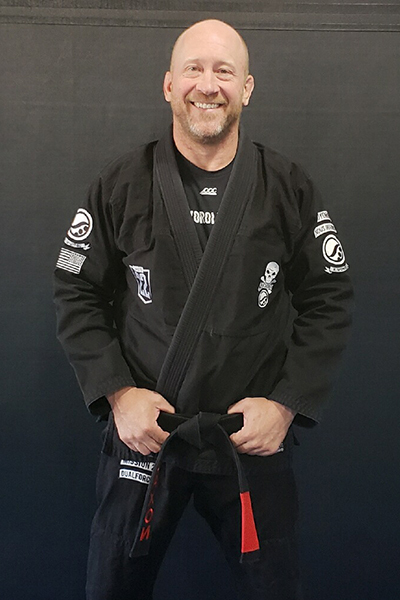 Steve is a 3rd degree Black Belt in Brazilian Jiu Jitsu. He has been grappling for close to 30 years. He wrestled in high school and college. During college, he took up Judo under Fred Murty in Scranton, Pennsylvania. Paul is a Black Belt in Brazilian Jiu-Jitsu under Steve Bowers. He is a former wrestler and trained in Krav Maga under Ernie Kirk. He is also a certified Girls on Guard and Play it Safe Defense instructor. Paul’s son also actively trains at Main Line United.